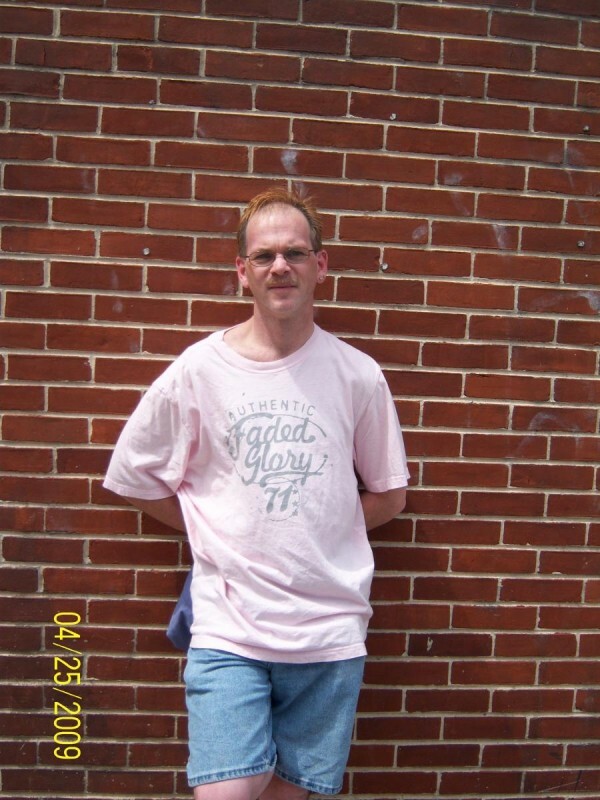 @rayray is a 50 year old Gay Male from Newark, Delaware, United States of America. He	is looking for Friendship, Relationship, Travel Partner, Casual and Other Activities. I am a very easy going and laid back guy with a heart of gold for the right man and also has lots of love for him.